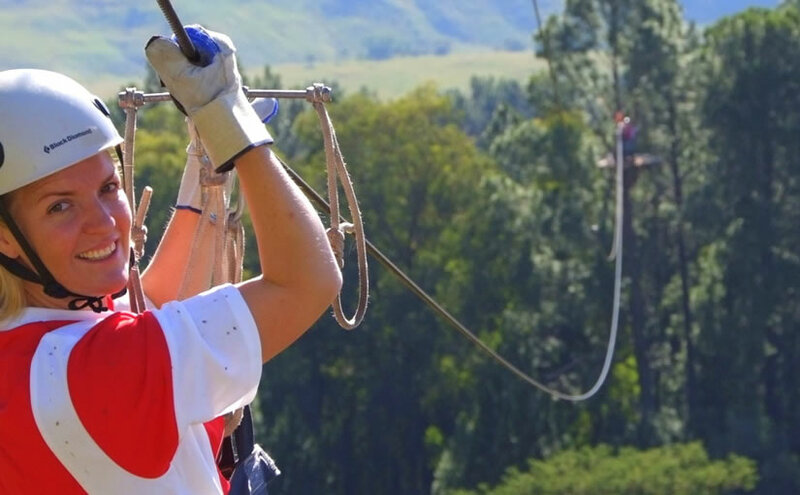 All Out Adventures , situated in the unspoilt KZN Northern Drakensberg just off the R74, mid way between Joburg and Durban, offers 10 awesome activities at one spectacular venue. Highlights include SA’s fastest Cable Tour, Adventure Quad Trails, 150kms of marked mountain bike trails, and a hair raising 17 meter free fall King Swing accessed by a wooden spiral stair case that snakes 21 meters to the tree tops. The activities are all visible from our coffee shop lawn, so the less adventurous members of the party can kick back with a giant cappuccino and still feel like part of the action. Having said that though, no special skills or fitness are required to participate in the activities, and our professional (and patient!) staff are passionate about sharing these experiences, so there’s really no excuse not to get involved! All Out Adventures is centrally located to a number of accommodation venues– from campsites to exclusive lodges, so all tastes are catered for. Whether you are visiting the Drakensberg for a special occasion, a conference, a school tour or for a well deserved holiday, a visit to All out Adventures will make your stay truly unforgettable. 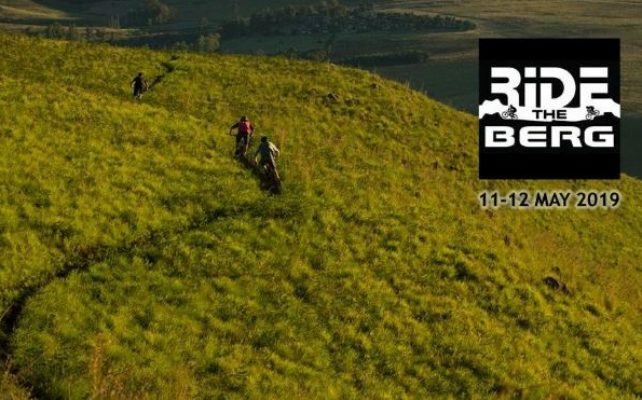 Seven Great Adventures at one fantastic venue, central to all Northern Drakensberg Resorts. 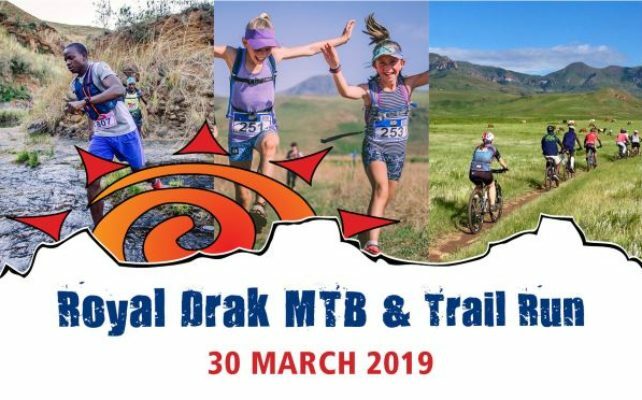 Team Build: Drakensberg, will knock your socks off – just a glimpse of the 20 meter spiral staircase as you step out your vehicle will have you gasping in anticipation (or trepidation…!). Our programs offer a good balance between low-impact problem solving and high flying personal challenges (not compulsory) which leave participants with an increased sense of appreciation for each other, and themselves. 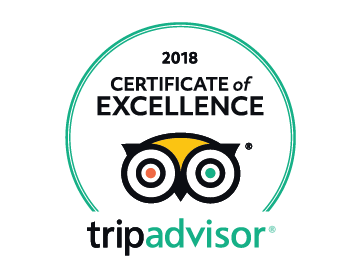 Extra ordinary experience are best experienced without alcohol so no alcohol may be brought into or consumed at the Adventure Centre.All Out Adventures is a family venue so bad language, loitering in the car park and loud music is prohibited. Only food and beverages purchased at the Coffee Shop may be consumed in the Coffee Shop seating area.